In 2011 a new artist prepared the world for a new dimension. The Magic Show introduced Juized into the harddance scene with some amazingly fresh hits. A combination of fresh new beats and an incredible talent is the best way to describe Juized. Within several months after his first introduction he has already had his tracks played at events such as Defqon, Dance Valley, Decibel and The Qontinent. 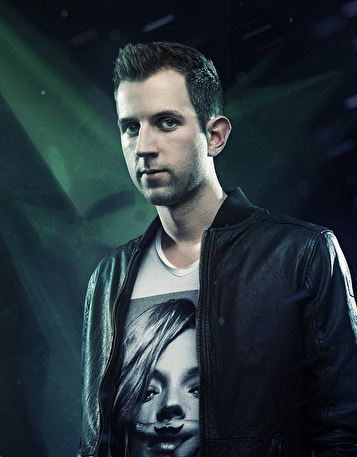 Juized has received support from several respected names in hardstyle such as Deepack, Adaro and Crypsis. With the talent that he has to offer, he is one of those performers you just can't miss! Juized is a name that can't be ignored. With a mix of euphoric, raw and experimental sounds, he will seize the world. State of matter een plaat van god! Straight to the top joost!